Claritaz brings you a team of developers who are well experienced not just in the Framework but also in understanding the requirements of the client and maximizing the benefits that AngularJS has to provide in developing a robust application that can solve real-time problems of not just the intermediate but also the end consumers. 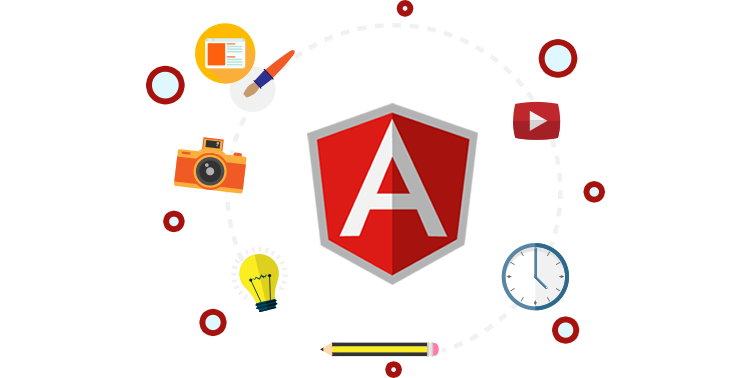 Our understanding of the intricate technicalities and the versatility it can bring along makes us one of the most preferred and best AngularJS developers in Chennai. Our team of developers brings in the essential expertise and understanding of the business to develop applications on Angular JS that are intuitive and flexible. as agreed by most developers, AngularJS offers and increase flexibility when compared to the basic HTML. This means that you can create a more robust single page application and also make the development process faster than the classical programming methods and get the application out from the testing phase faster. 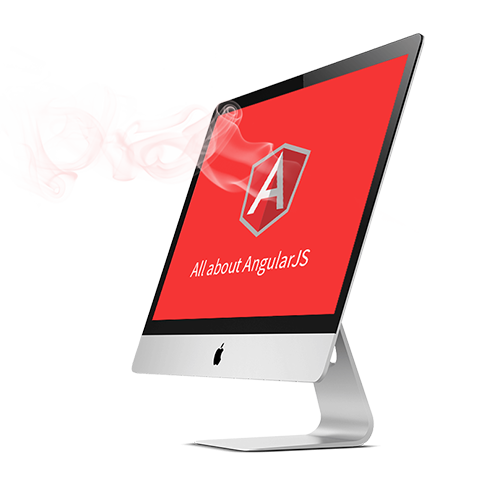 when compared to HTML, AngularJS has two-way data binding that enables real-time processing of the data input. This also means that you can test the application easily in an e2e environment. with the advent of reusable HTML components, it means that you can write less code to get the same output! The power of MVVM and MVC Design pattern can health speed up the development it process by a considerable difference. AngularJS can work with a variety of libraries. It means that you can completely customize the workflow to precisely meet your needs. The vast availability of custom widgets and the flexibility to build one with the help of directives makes it an easy framework to augment with multiple functionalities. The rest friendly application network and the advantages of localization make AngularJS even more versatile. Technology is only as powerful as the empathy and utility it can create for its users. Our team of AngularJS experts and sure that we understand your requirement not just from your perspective but also from your end-users’ perspective to make sure that we develop applications that do not in anyway falter on the important factors like Search Engine Optimisation and user interface and experience.